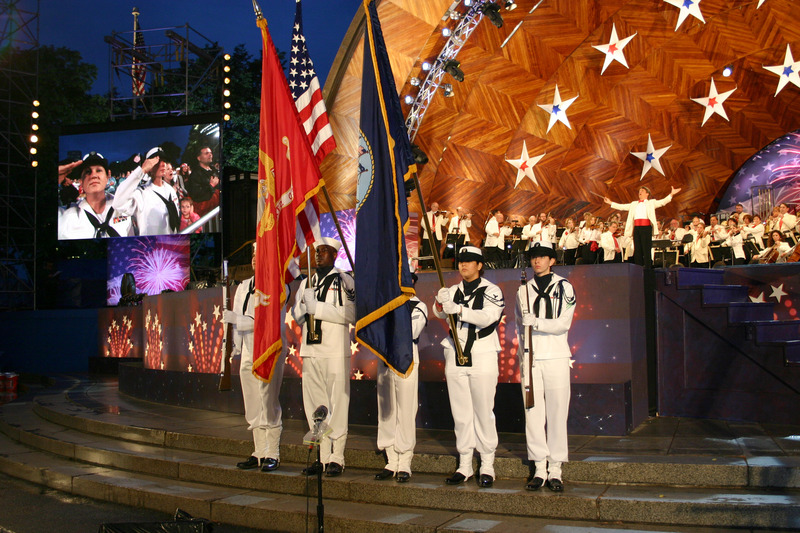 There are so many highly-touted July 4th celebrations in Boston and throughout New England, it’s hard to get to all the places you want to go! BostonUSA.com and Boston Discovery Guide list many, with some Fourth of July events in the Boston area starting tomorrow. Of course we won’t just be taking a couple of days off and celebrating the whole time. (Although “fun” and “relaxation” play pretty large parts in our plan…) We know there are thousands of hardworking people who won’t be taking the day off, whether they are protecting the country or serving in some other way – hospitals don’t close, of course. Nor do ballparks, police and fire stations, shopping malls… Well, whatever this July 4 holds for you and yours, we hope it’s memorable for all the right reasons. While we do close for National holidays so that everyone who works at Metro can have fun with family, relax, and recharge, we like to think we “celebrate” the American spirit and revel in our country’s industriousness and ingenuity all year long. One of the many reasons we take pride in our work is that our signs are truly MADE IN THE USA. 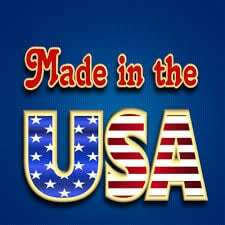 The vast majority of the parts and materials are also products of the USA, and we make every effort to source smart and responsibly. It’s just part of what we find enjoyable and challenging about our work here. When the celebrations are quieting down on Tuesday night, we hope you are looking forward to going back to work as much as we are. Here’s to a very Happy Independence Day celebration!